Super Pop! offers a maximum-pleasure, minimum-effort way to become smarter, happier, and a little bit more likely to survive a shark attack. This wide-ranging collection organizes pop culture’s greatest hits—including blockbusting movies, bestselling books, platinum albums, and more—into hilarious, provocative, and weirdly edifying top ten lists, and provides quick-hitting commentary in the nearly 500 entries. Will people pick up Super Pop! for the Katniss image on the cover alone? Maybe, but that's not all this book has to offer (obviously). 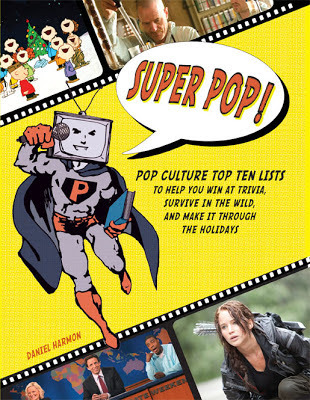 Jam packed with useful-useless information (think about scoring big at parties with random Jeopardy facts), Super Pop! is a great pick for those who love thumbing through book of lists, Guinness Books, and book of world records. My top two entries were 'Ten Essential Catchphrases For Use at Dinner Parties' and 'Rest Assured: Movies Where People Get Exactly What They Deserve'. Catchphrases include the always winning "May the Force Be With You". The author suggests the reader use that phrase and then promptly steal all of the leftovers at the dinner party. I may try that... 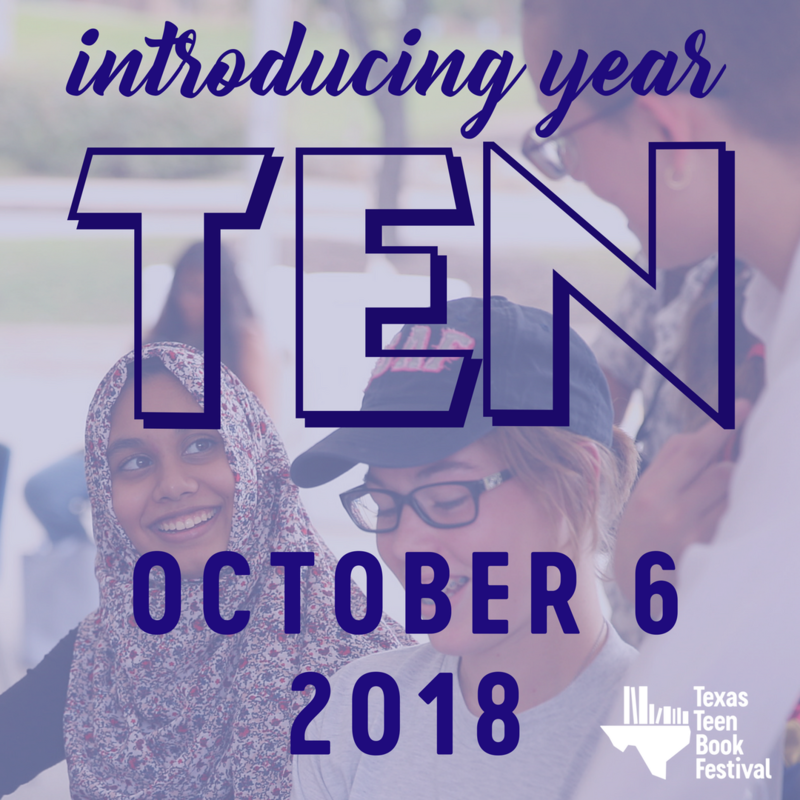 Hours and hours of fun are in your future! One lucky winner will a SIGNED copy of Super Pop! Fill out the fancy doo-hickey to be officially entered. US only, good luck! Labels: giveaway, review, Super Pop!